You are here: Home / All Podcasts / RPG Lessons Learned / RPG Lessons Learned 028: Our Mace 2017 Thoughts! 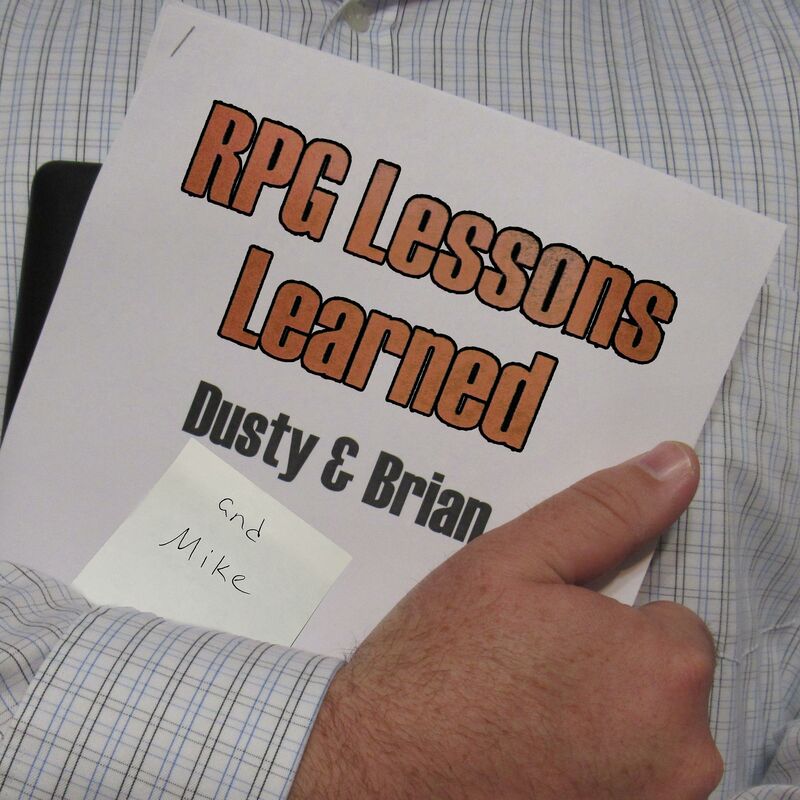 This week on RPG Lessons Learned Dusty, Brian, and Mike are finally joined by Chris! Short on sleep, but not on opinions, the gang share their thoughts on MACE 2017! Like any convention, some of it was great, …and some of it could use a little work. DM Scotty / The DMs Craft on Youtube!